One of the modules I’m considering for level 3 of my OU maths degree is the quantum world. I recall my A-Level chemistry teacher trying to explain that electrons weren’t solid balls orbiting an atom but rather a probability cloud of where the electron could be. I read a lot of popular science books at the time but found that there was a huge gap between the very high level “here’s a thing, it’s really cool” and “here’s a thing and after 3 pages we’ll dive into complex theory that you’ve never encountered”. 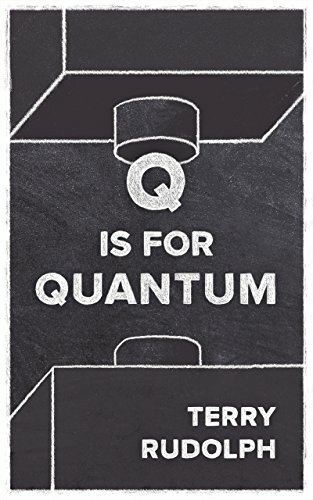 Hence when I heard that a new introductory book on the principles of quantum theory had been written specifically for inquisitive young people to help them decide if they wanted to learn the maths needed to take it further, I thought “this sounds like a book 16 year old me would have wanted to read” and I bought a copy for the kindle. Scientific writing can easily be stuffy and dull. There are a few authors who manage to let their passion and interest in the subject show through1. Terry Rudolph has a style that really appeals to me. 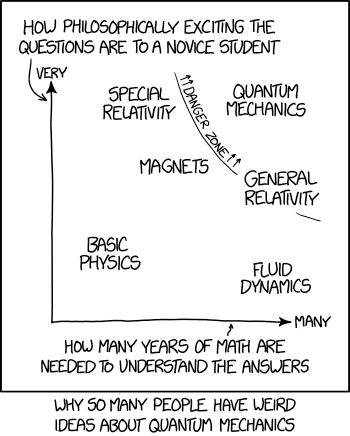 Q for Quantum2 feels like you’re having conversation with a friend in the pub. He presents the fundamental concepts of quantum theory and the most complex maths you need to understand it is an appreciation of negative numbers, something which is taught at Key Stage 3 level3. So in theory, the book should be accessible to anyone at secondary school. 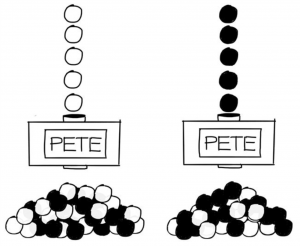 Quantum theory is presented as balls dropping through boxes, mimicing logic gates. 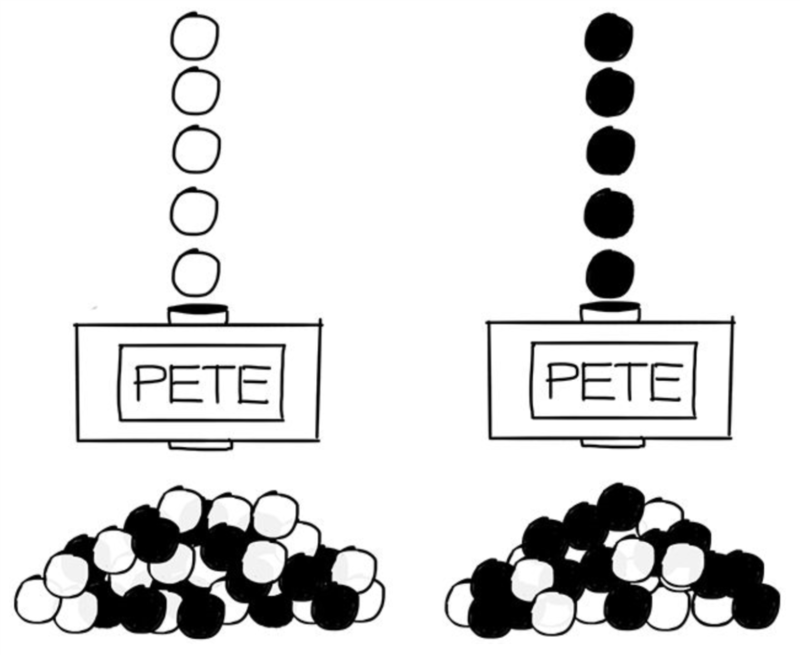 After explaining standard logic gates, the PETE box is introduced that produces the quantum state. Once this is understood, Terry continues to use the box concept to illustrate some key observations of quantum physics, including the impact of observation itself on the boxes. I’ve always felt that if you understand a subject, you should be able to explain it to anyone, and found this a clear and simple explanation of what is happening… as far as we currently understand it anyway! Although the maths requirement is light, some of the concepts could be difficult to grasp for a young mind, so a logical brain is needed. At the end of the book is a sudden shift. If you are interested in reading further then Terry has included a whole host of extra notes and references (some of which I am currently working my way through!). He recommends next books to expand on his primer and some of the seminal and latest papers in the field, alongside references for the experiments and some of the imagined conversations. For me this is what made the book. The main text was entertaining, informative and thought-provoking and would be great for anyone (young or not!) with an interest in quantum physics but no relevant background. Too often, these sorts of books leave you with a “where do I go now?” problem. By setting out potential next steps, anyone curious enough to go further into the topic will be able to take the next step. 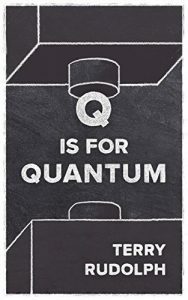 Terry also has a page for the book at qisforquantum.org and he hopes to put more supporting material up there over time. Overall, I’d recommend this book and wish there were more like it. 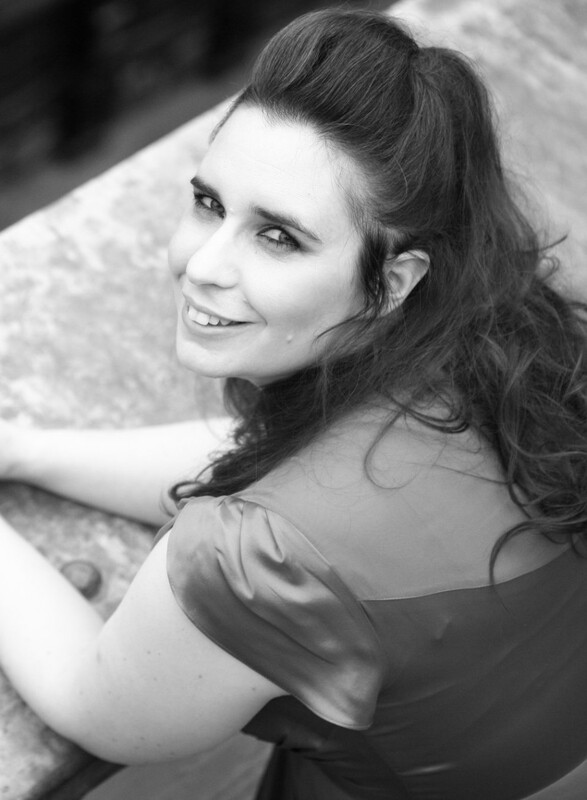 Anything that makes complex subjects accessible without overly simplifying the concepts can help get more people interested in the science without fear of maths. I’m well aware I’m not the target audience, and would love to hear from anyone in the 11-18 age group to see what you think of it.